DETROIT— Lewis & Munday, P.C. recently welcomed David Cross and Aretha Glover Bohannon to the Firm. David Cross joins the Firm as “Of Counsel.” During his nearly 30 years of practice, David’s legal experience includes commercial litigation, commercial transactions, real estate and real estate development, construction, corporate governance, business structuring, and health care. Before joining Lewis & Munday, David maintained a private practice at the now discontinued firm of Simpson Morton & Cross, PLLC. David’s clients have included real estate developers, automotive suppliers, retail establishments, construction companies, health care providers, and several non-profit organizations including ecclesiastical corporations. 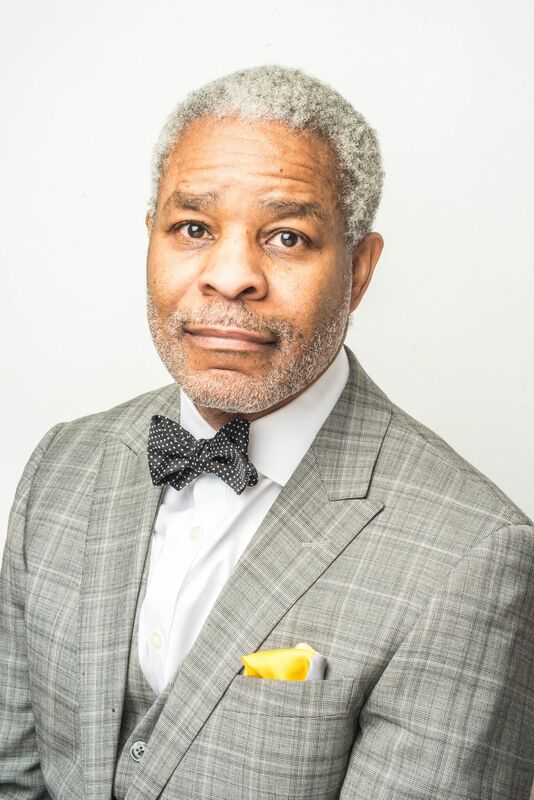 A life-long Detroit resident, David serves on several non-profit boards including the Fair Housing Center of Metropolitan Detroit. To learn more about or contact David, please click here. Aretha Glover Bohannon joins the Firm as “Of Counsel.” Aretha has been practicing for nearly 20 years. She is a highly knowledgeable attorney with a wide-ranging career encompassing corporate law and governance, financing transactions, Sarbanes-Oxley (SOX) compliance, information technology, complex commercial transactions, global transactions, mergers and acquisitions (M&A), real estate, joint ventures, and regulatory. Aretha has extensive experience in business development and contract negotiation/administration with a broad background in the automotive and technology industries and an expertise in banking matters. Before joining Lewis & Munday, Aretha maintained a private practice at the now discontinued firm of Glover Bohannon, PLLC. Her clients have included automotive suppliers, technology companies, financial institutions, service providers, and non-profit organizations. 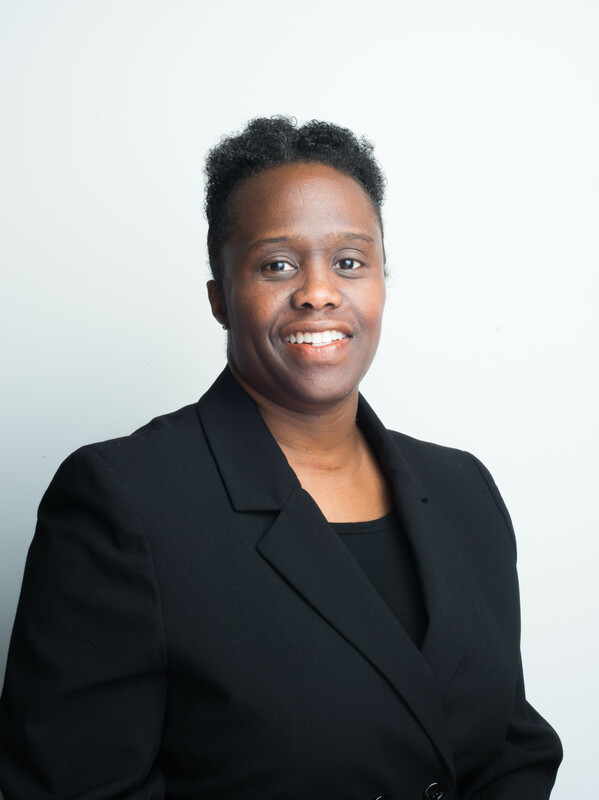 She frequently volunteers and has served as a Past President of the Wolverine Bar Association and Wayne State University Law School Alumni Association. To learn more about or contact Aretha, please click here.